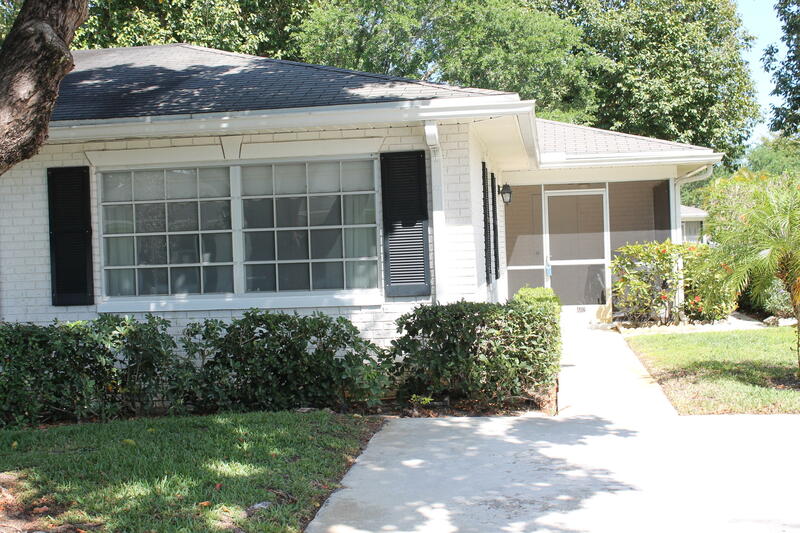 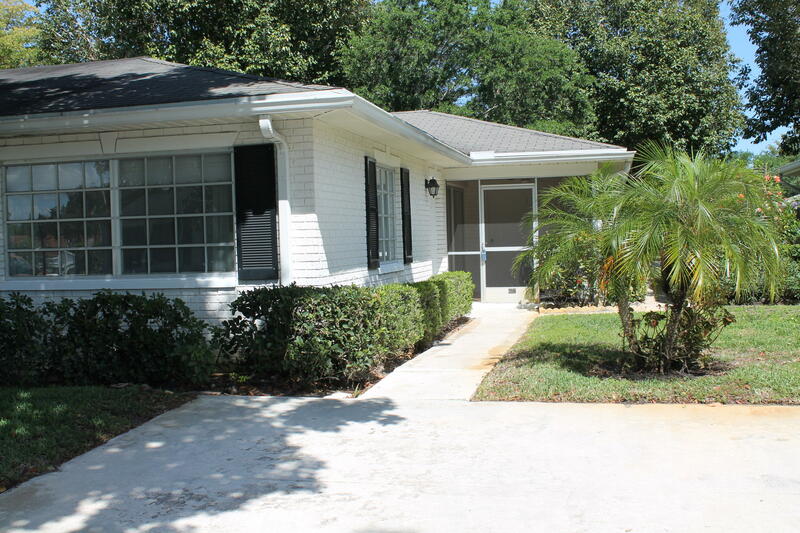 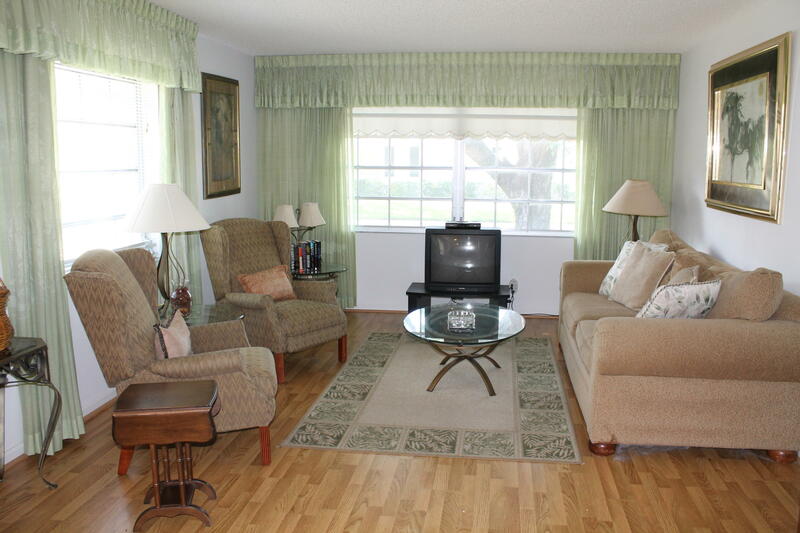 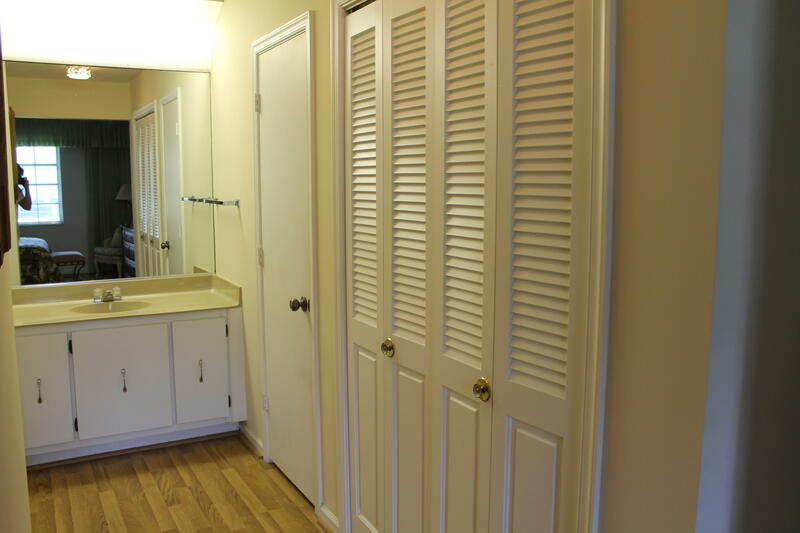 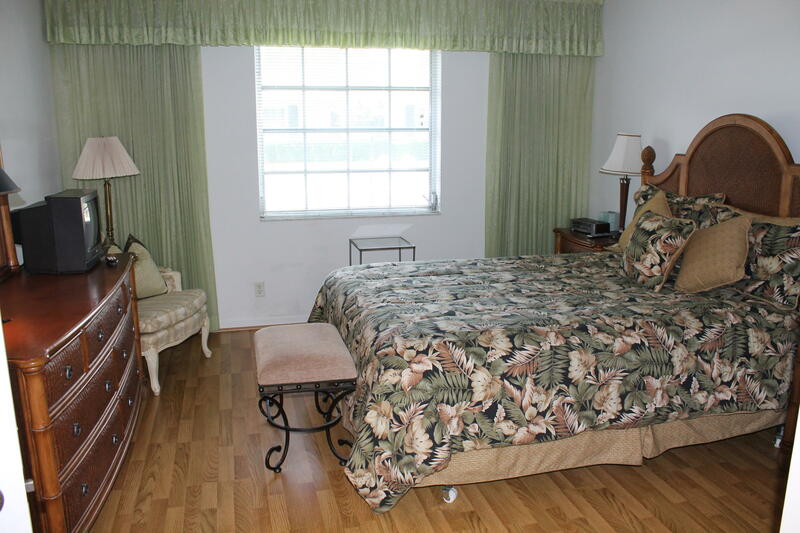 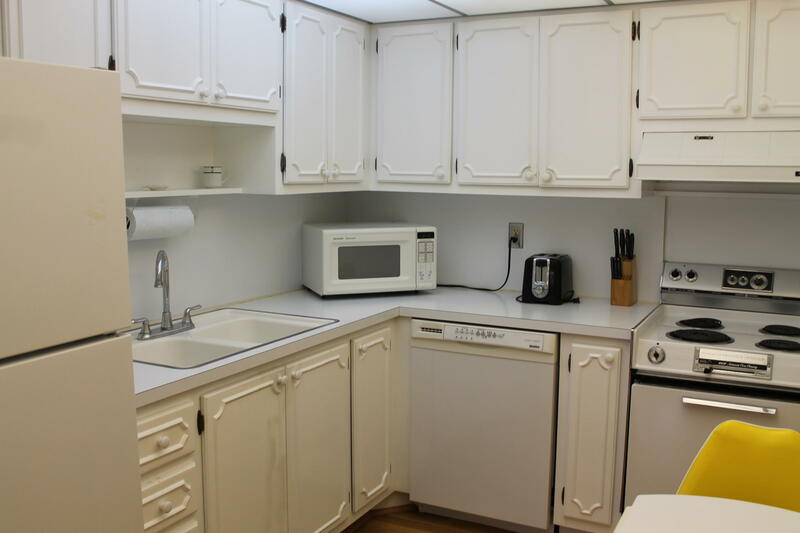 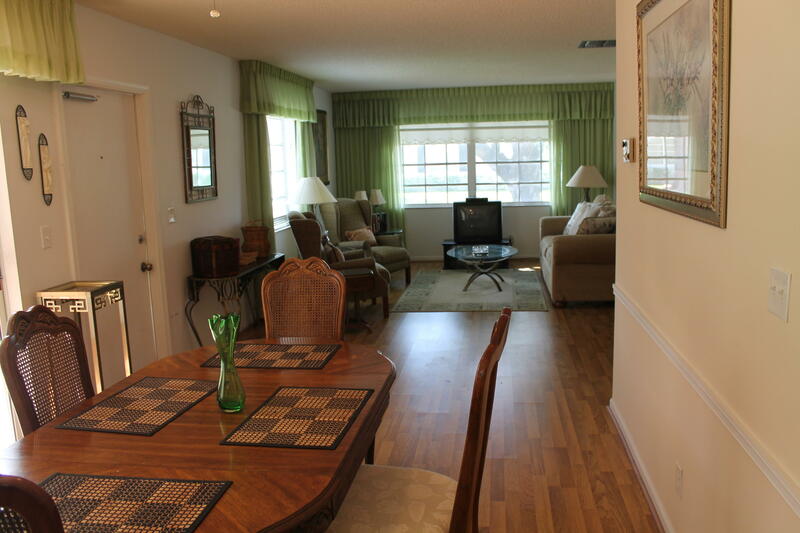 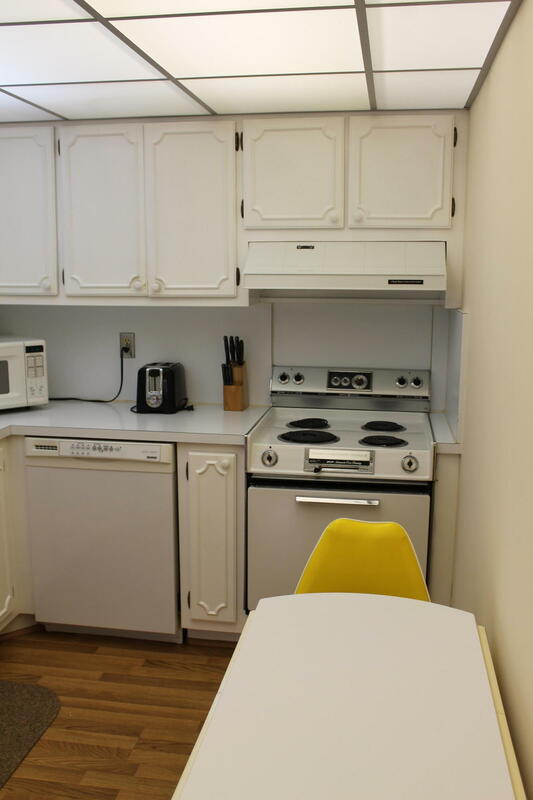 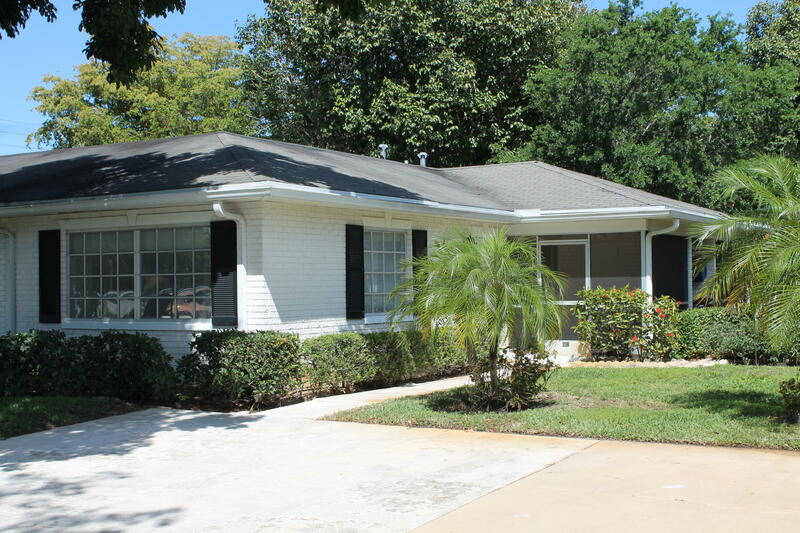 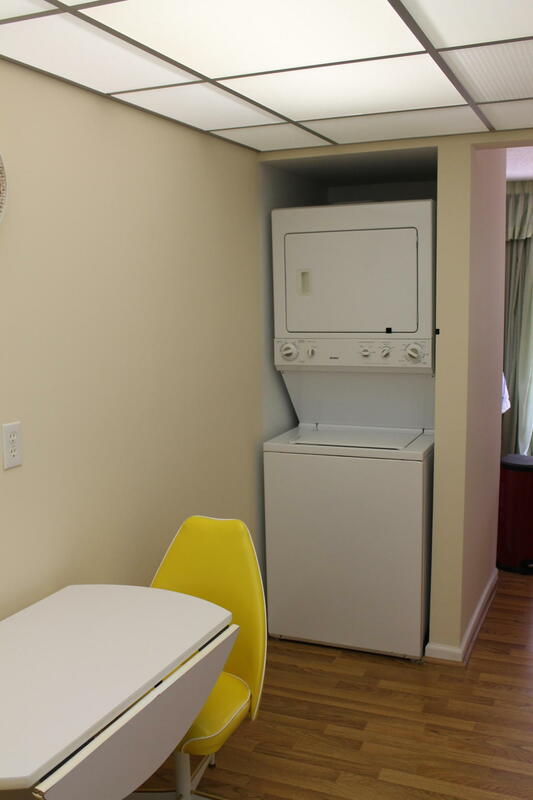 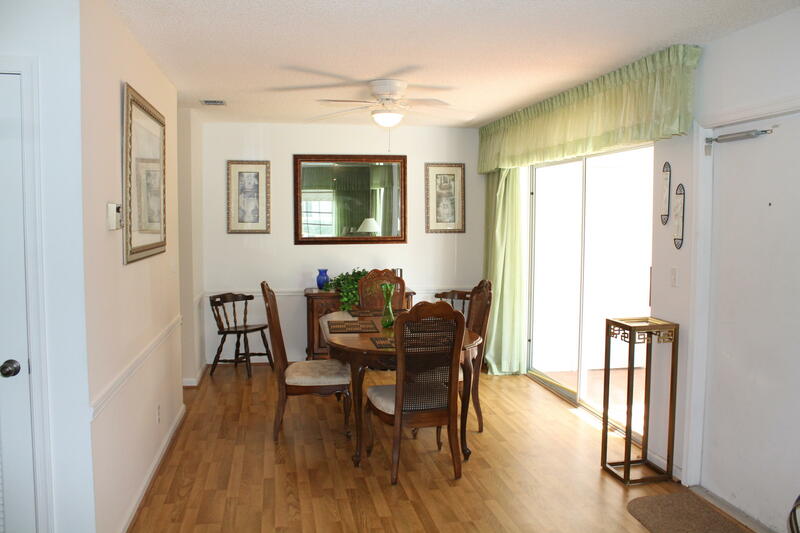 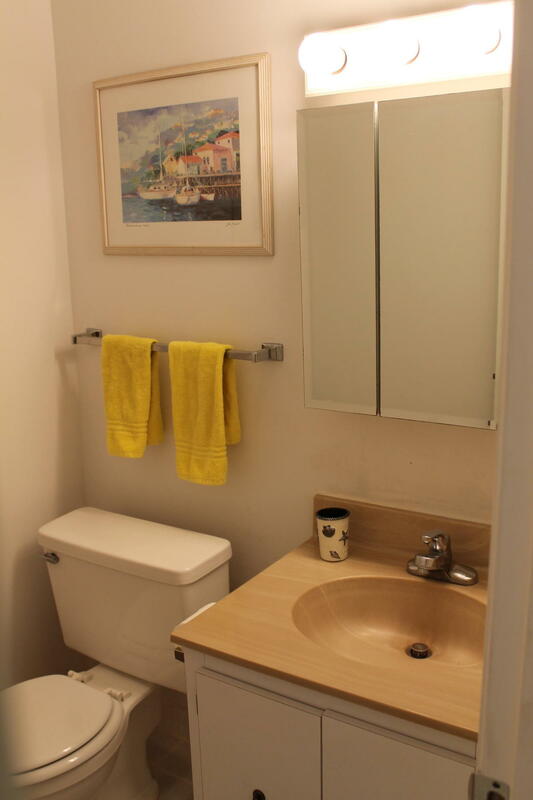 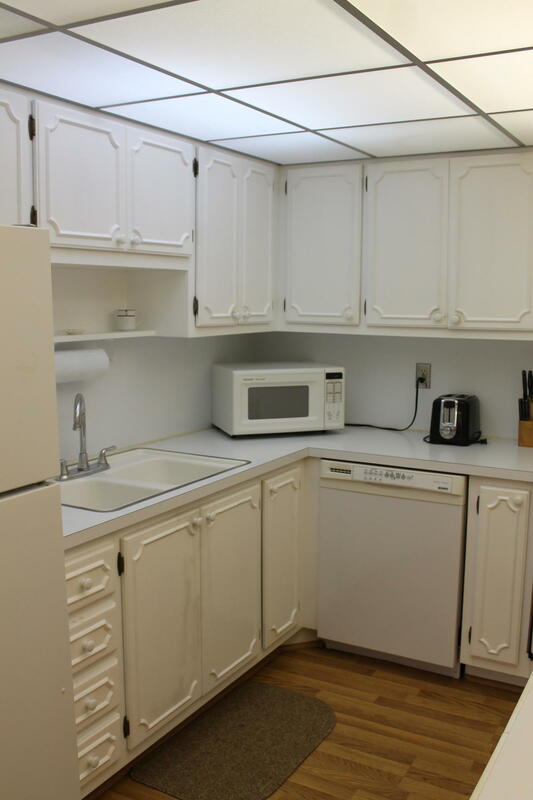 Cozy 1 bedroom, 1.5 bath villa located in Limetree a 55+ community. 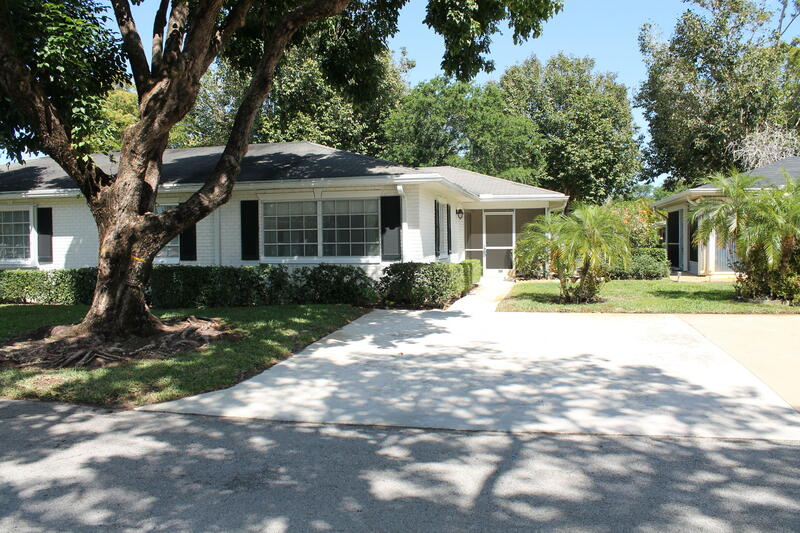 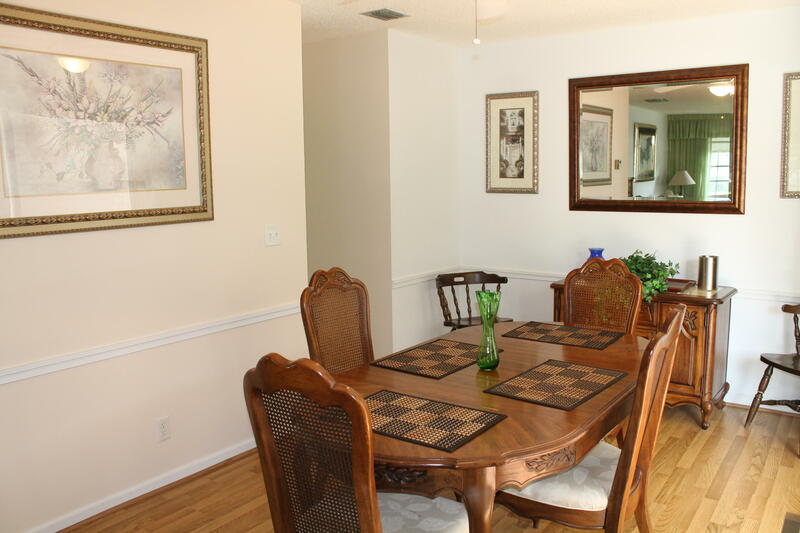 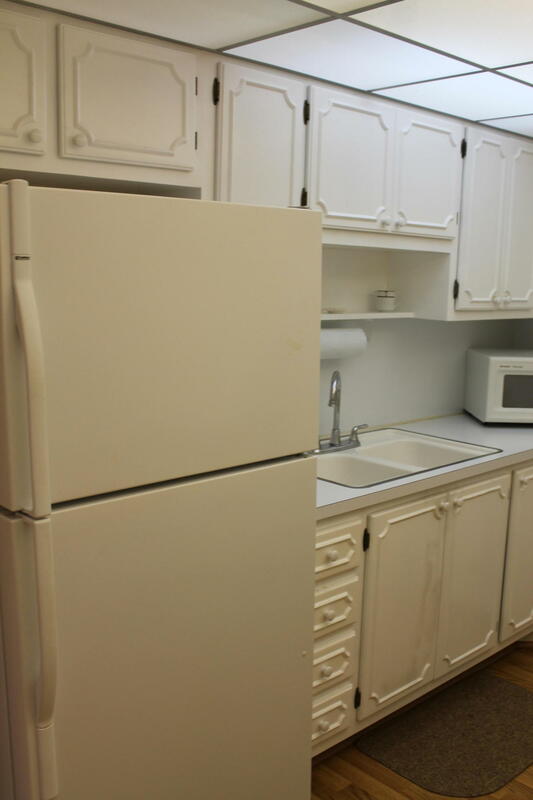 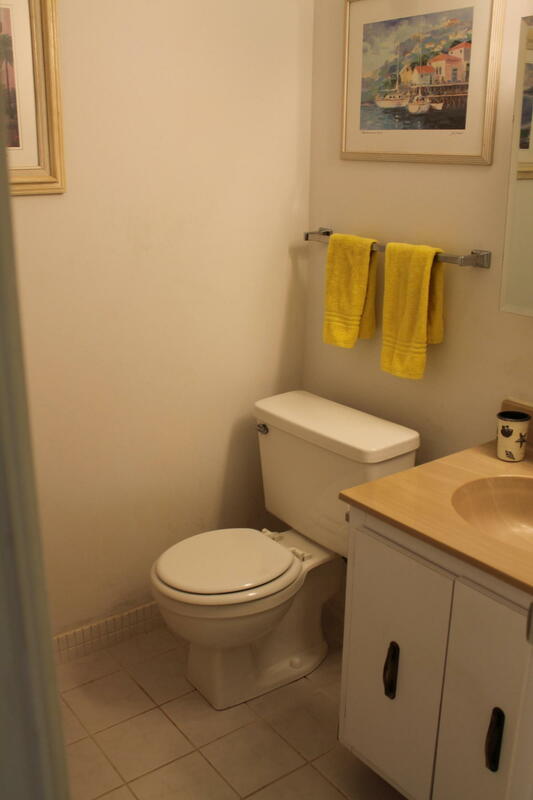 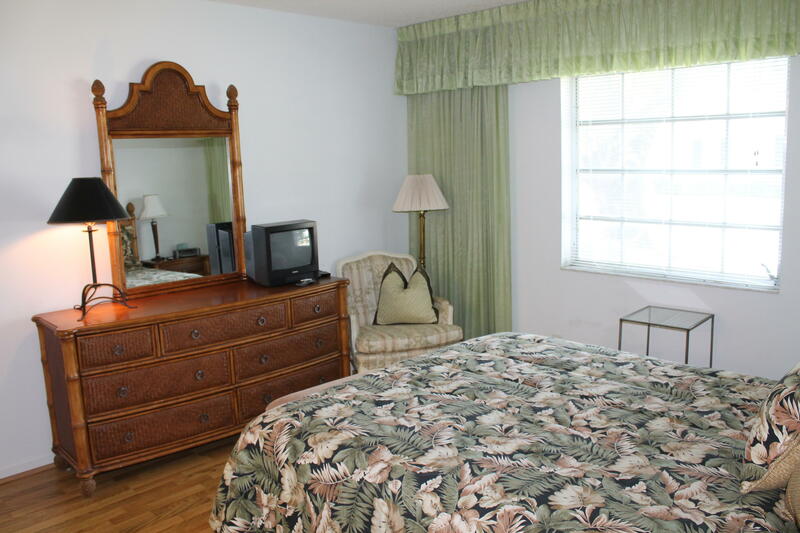 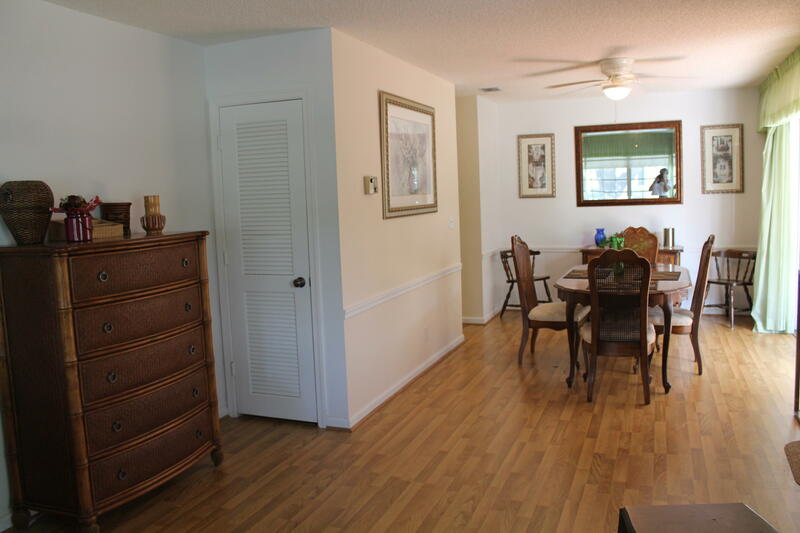 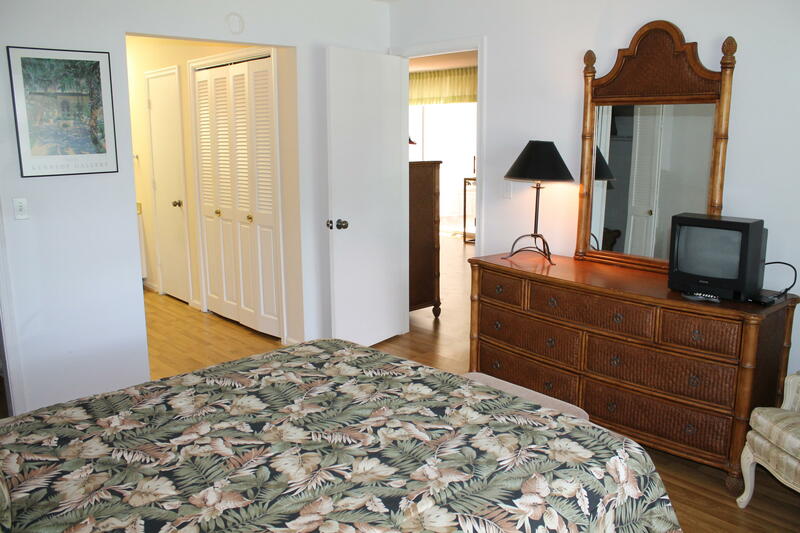 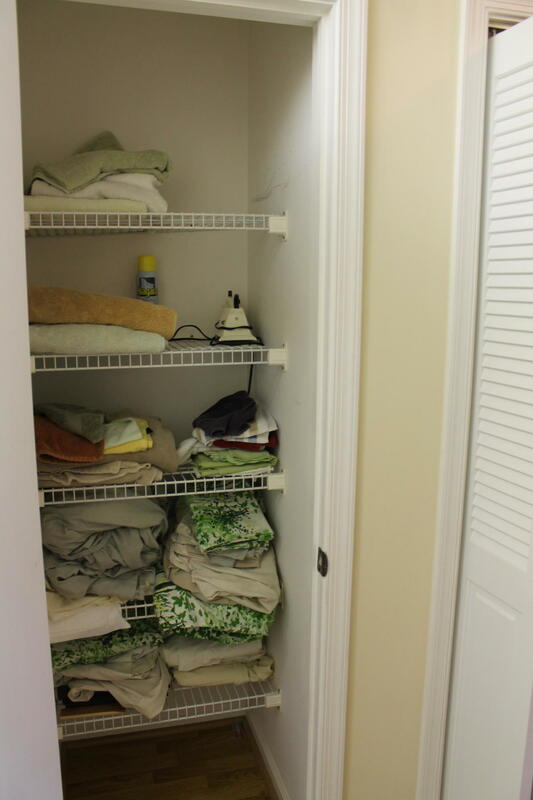 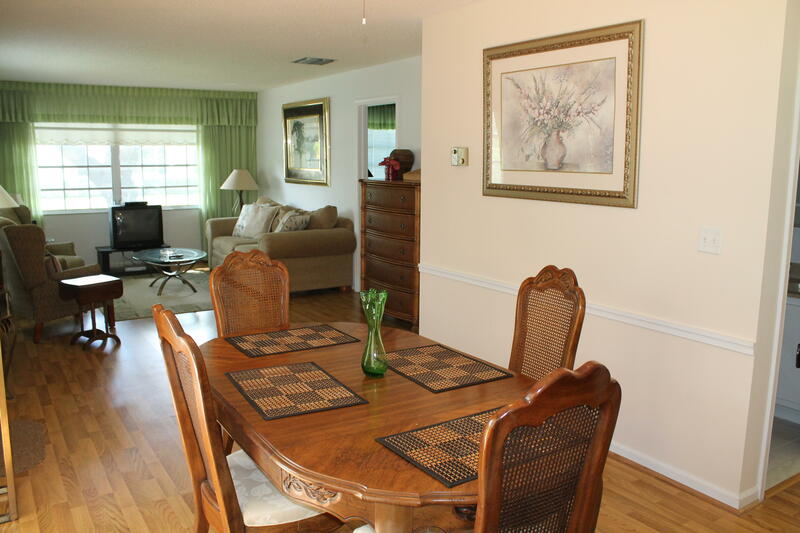 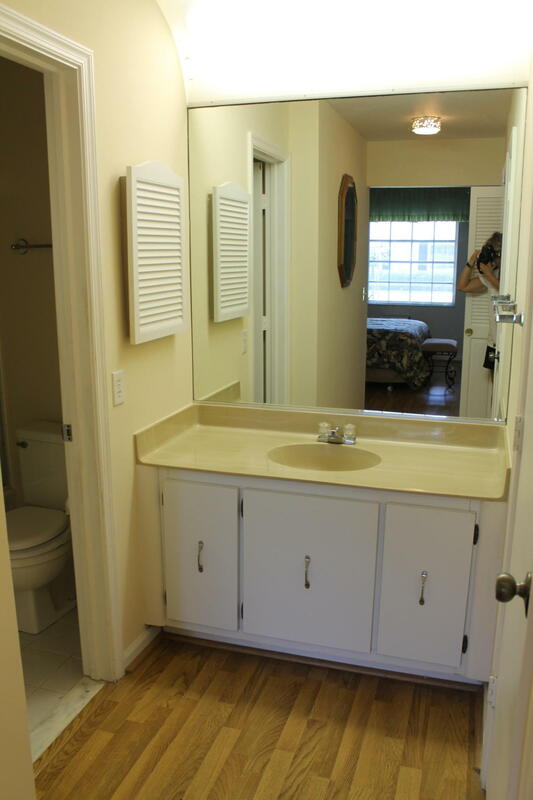 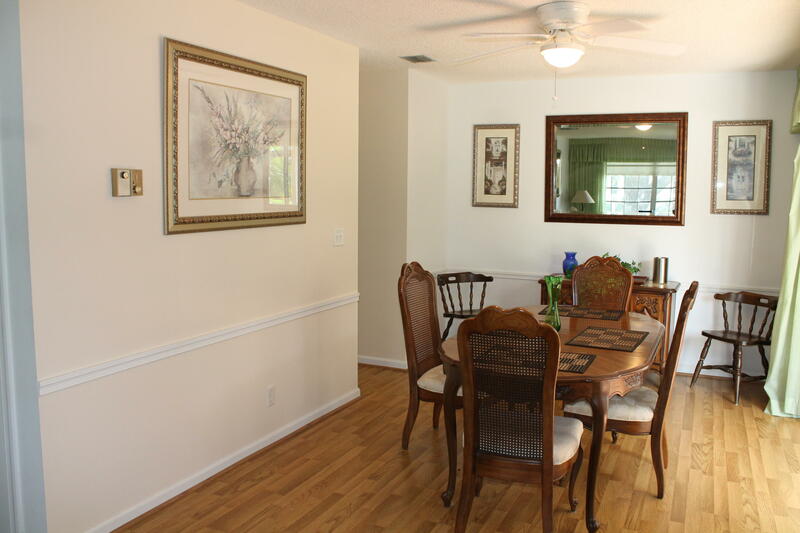 This turnkey unit is furnished in a tropical decor that suits the Florida lifestyle. 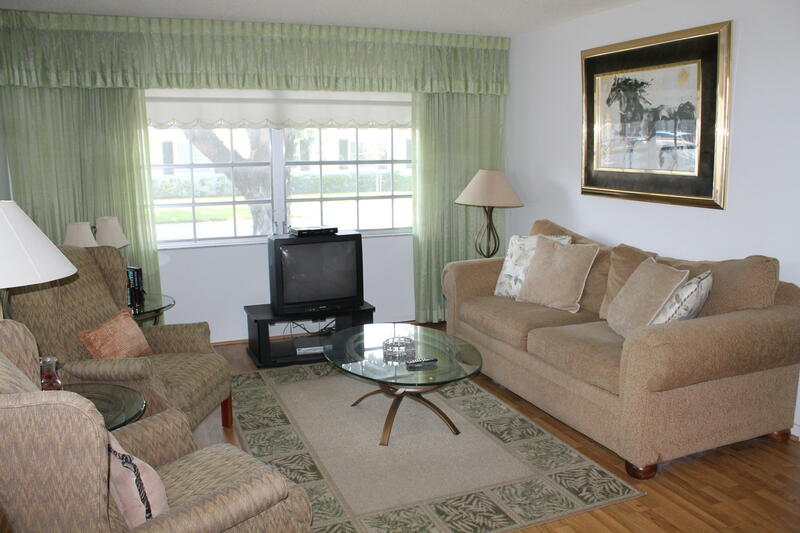 Limetree offers 3 pools, 6 tennis courts, a billiards room, exercise room, shuffle board courts, a library/card room and a meeting room. 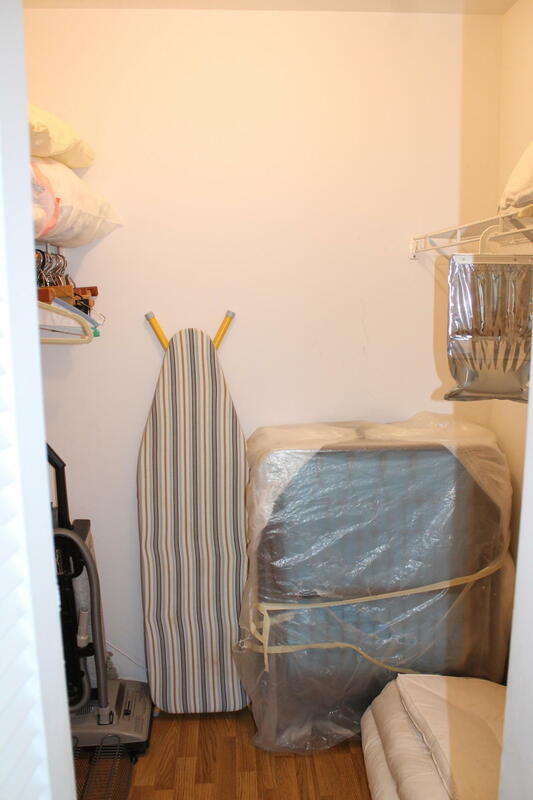 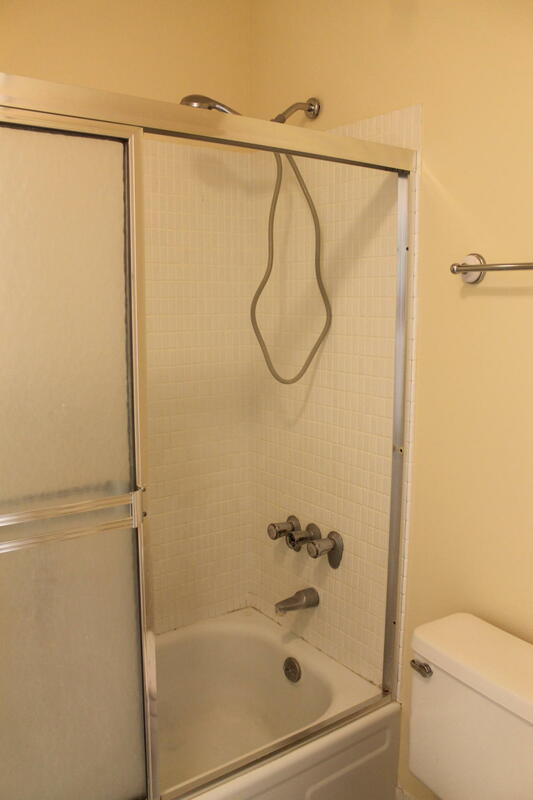 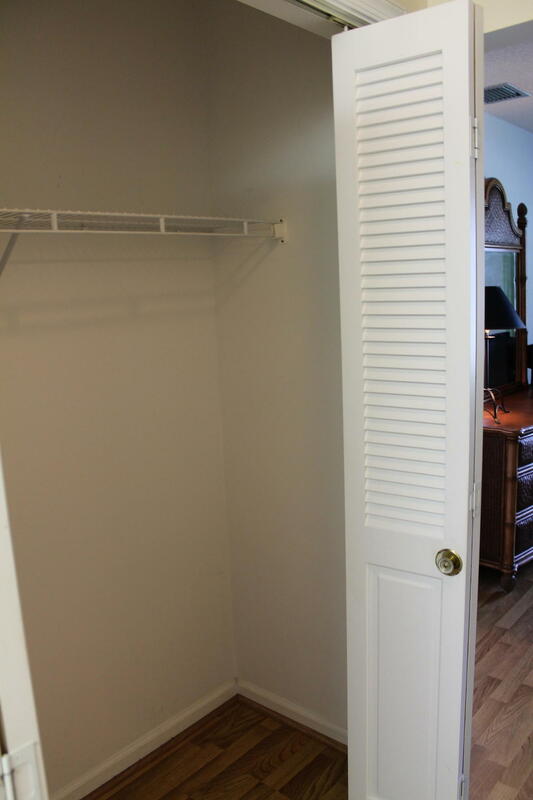 Owner is looking for an annual tenant who can pay first, last and security and is a non smoker. 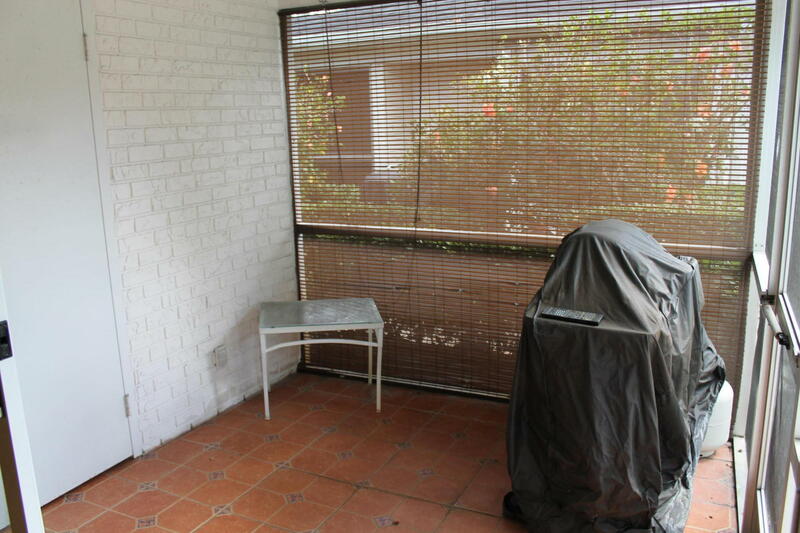 No pets for tenants as per the association.